Crane and Miller left Atari in the summer of 1979. They teamed up with record exec Jim Levy to raise venture capital and form Activision - the world's first third party producer of console games. Kaplan and Whitehead followed soon after. The fledgling company released their first four titles - Boxing, Fishing Derby, Dragster and Checkers - in 1980. The vibrant box art stood out from Atari's offerings and each title prominently featured the creator and included an actual screenshot on the back. A stack of brilliantly designed and attractive titles followed over the next couple of years - Kaboom!, Barnstorming, River Raid, Chopper Command and the groundbreaking side-scroller Pitfall! 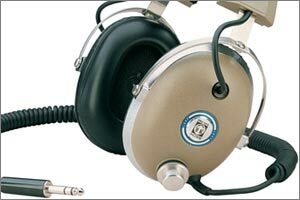 Sales quickly climbed into the tens of millions. As a kid, I vividly remember anticipating new Activision releases because I knew they offered stunning graphics and imaginative gameplay that was worth waiting for. 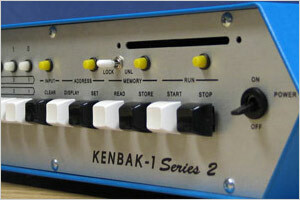 It was almost as if someone had replaced my clunky old 2600 with a sleeker and far more capable console. 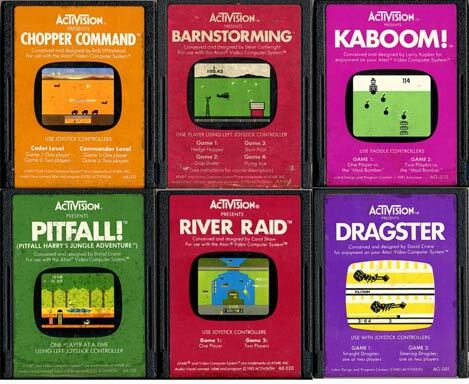 Activision's success didn't go unnoticed. Atari was quick to launch a legal offensive against the fledgling company, although it was eventually thrown out in 1982. However, Activision's biggest impact was that it led to a seismic shift among developers. Programmers realized that their talents were immensely valuable and third-party cartridge developers began to spring up like mushrooms. 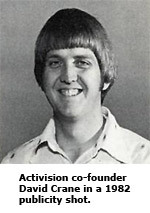 Some of the new companies - such as Rob Fulop's Imagic - shared Activision's runaway success by producing equally amazing titles. Most did not, and the market was soon flooded with hundreds of shoddy titles as less-than-stellar developers tried to grab their share of the market. Things reached a head during the 1984 holiday season. The third-rate startups simply couldn't find customers and began to declare bankruptcy right, left and center. Their games quickly filled discount bins - often selling for well under $10. This made it impossible for top-tier manufacturers to sell their higher quality titles in the traditional $40 range. To make matters worse, consumers lost faith in the industry as a whole as industry giant Atari faltered with a disastrously shoddy ET The Extraterrestrial and a flickery version of Pac-Man. Coleco, Mattel and even Atari fell on hard times. Even decent third-party companies like Imagic folded, and Activision struggled throughout the remainder of the decade. All of the company founders had departed by 1988, and Activision went through an awkward name change before restructuring in the 1990s as a successful - and very different - game company. Thanks again to Atari Age for the images.